There is nothing quite like waking up to than glowing firm skin. Well that was how I felt I looked in my early 20's, fast forward a few years and guurrl! I need a little help. Now my thing is, I've a very hectic life (who doesn't) and at times when putting Leanora to bed I end up crashing out with her, but I am becoming more determined to stay awake get the house work done, tomorrow's prep and before I hit the hay see through my nighttime beauty routine! Mornings I've got it down to a T, I just wake up 30 mins earlier to get it all done before my little Cha-Chi wakes! 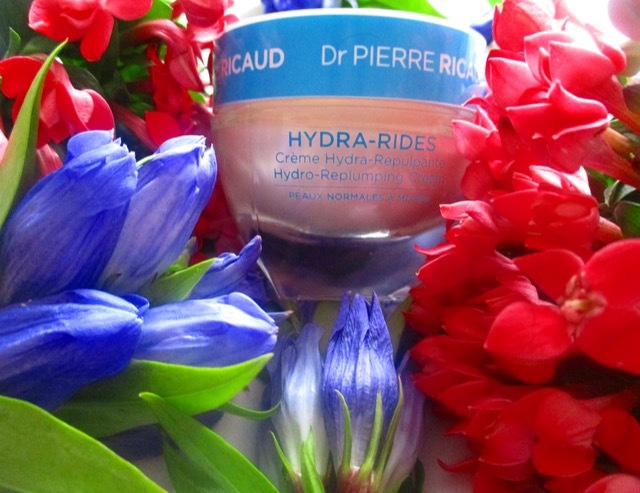 I was recently gifted by the lovelies at Petit Bateau, a French skin care brand unknown to me Dr Pierre Ricaud. Three delightful shiny new products now at home with me and I could not wait to try and test and share my thoughts with you all after using these delightful French products after a week. I have been focusing on my eyes a lot of late due to lack of sleep and dark circles creeping up on me like a MOFO! I was super excited to try this and put it to the test. First off, it is a great size, so days I do not wear makeup (most days, still perfecting my makeup technique skills) I carry this with me and it fits snuggly in my bag. What can I say about this eye cream SHAMAAZIING! 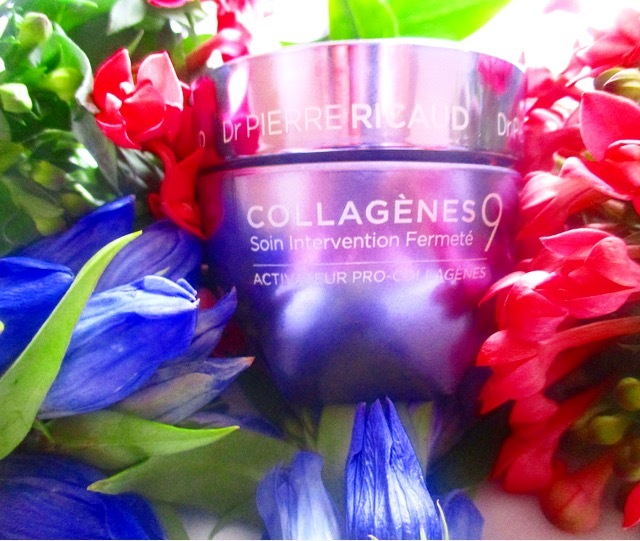 I love it truly I do, it feels great around the eye area, I feel an instant freshness and lift like I am seeing for the first time. 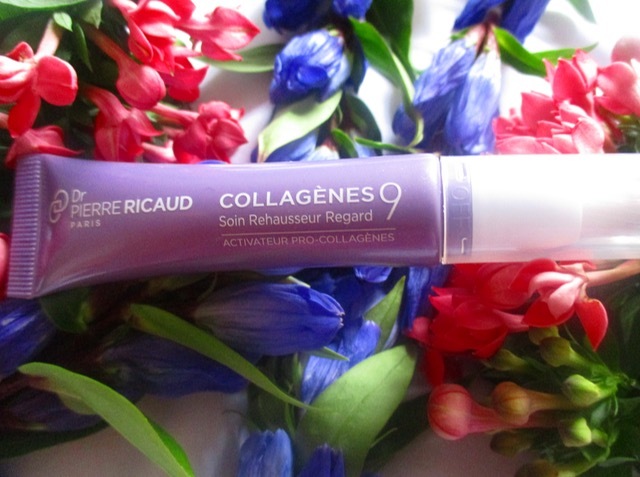 I use this eye cream in the morning, every morning for the past 10 days! The application is great, it has a brush applicator to help you apply, I find that sometimes I can be a bit heavy-handed and squeeze more than I need, with this I am a bit more conscious when squeezing which is great. 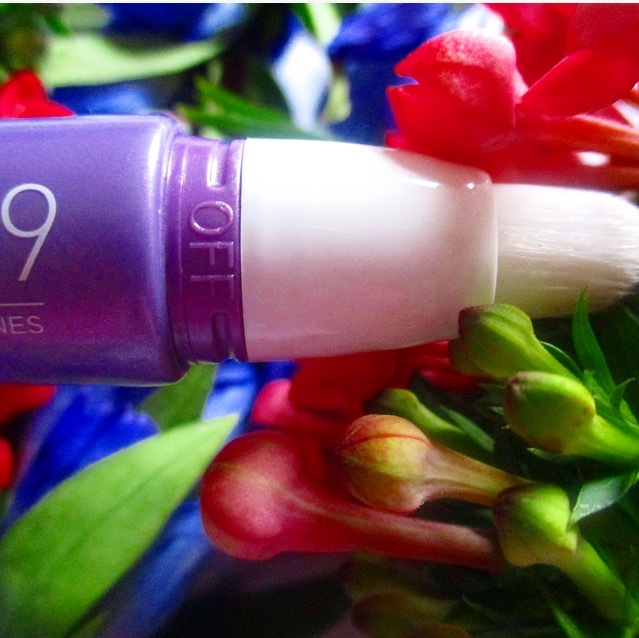 Downside to the brush applicator, it can become a little dirty, great side to it is that it has an on/off function so great when it is in your bag and gets knocked around nothing will be able to squeeze out, so no unnecessary wastage! 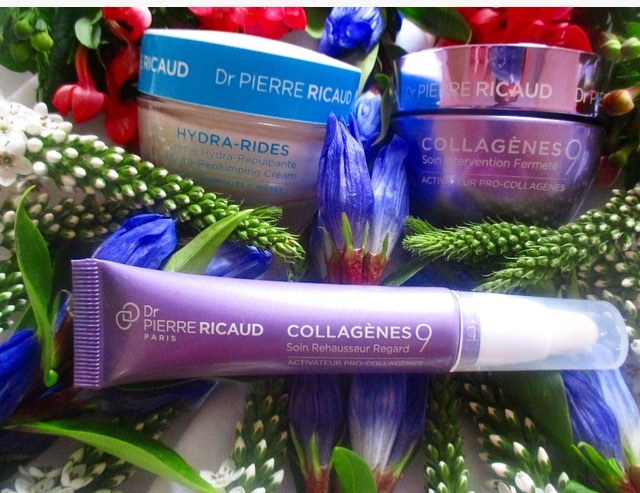 This product too is on offer at £12.25 a 50% saving at its normal price of £24.50 on the Dr Pierre Ricaud site. Lindsey, these products sound so interesting. I'm not familiar with the brand but after reading your review, I'm very tempted to try them so I've added them to my list. Thank you for such a beautiful and honest review! Great post, and nice to meet you at the event!